defeat friends and enemies with strategy, skill and a lump of wood! The outdoor and addictive Finnish log throwing game that launched Planet Finska. A race to exactly 50 points, Finska continues to be our best seller and since launching in 2009-2010, the game has become enormously popular Australia-wide. 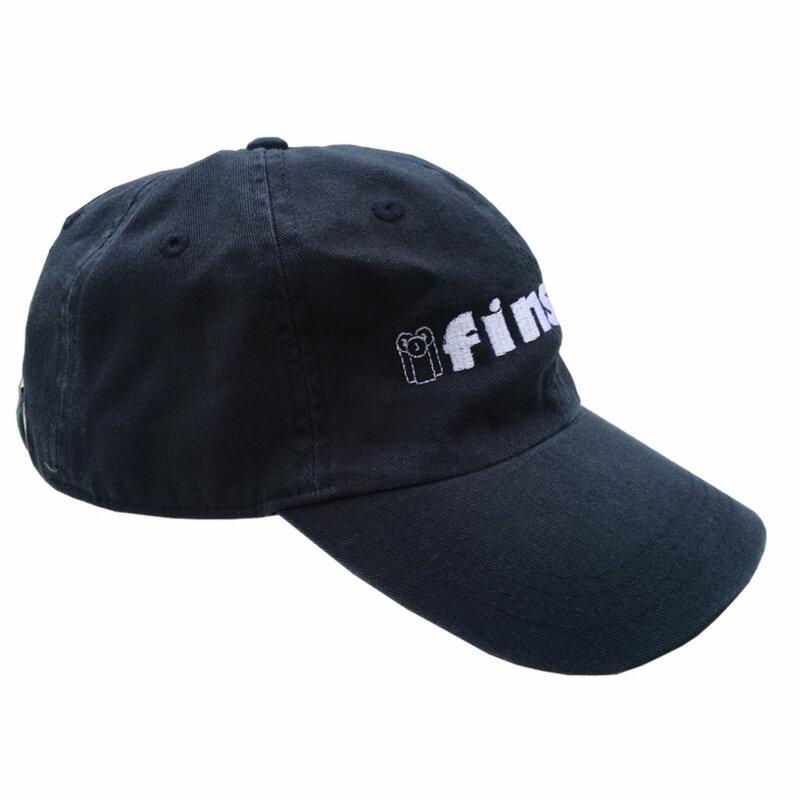 Finska has a special ability to bring family and friends of all ages together for a good old fashioned contest at the park, the beach or in your own backyard. release your inner viking ! 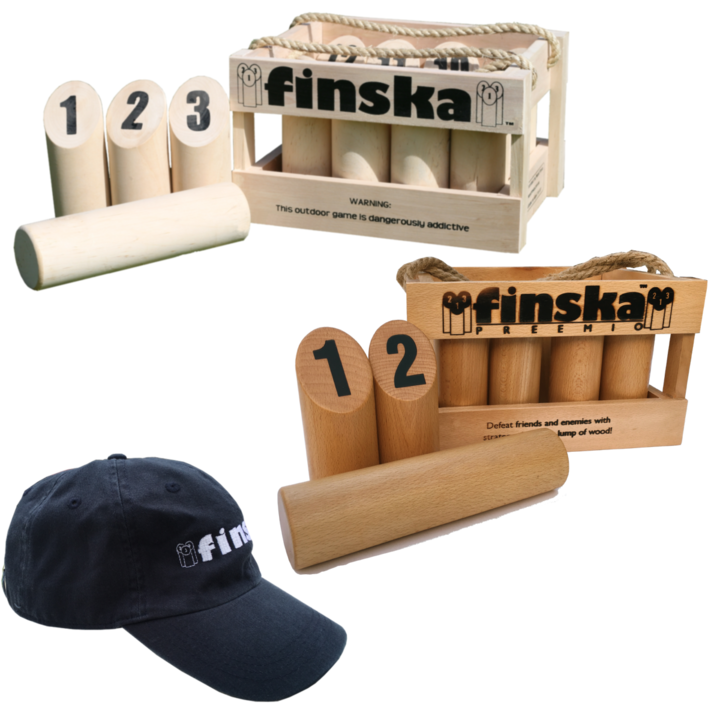 Just like Finska, Kubb involves tossing wood at other bits of wood. Kubb is a Swedish outdoor battle between two teams. 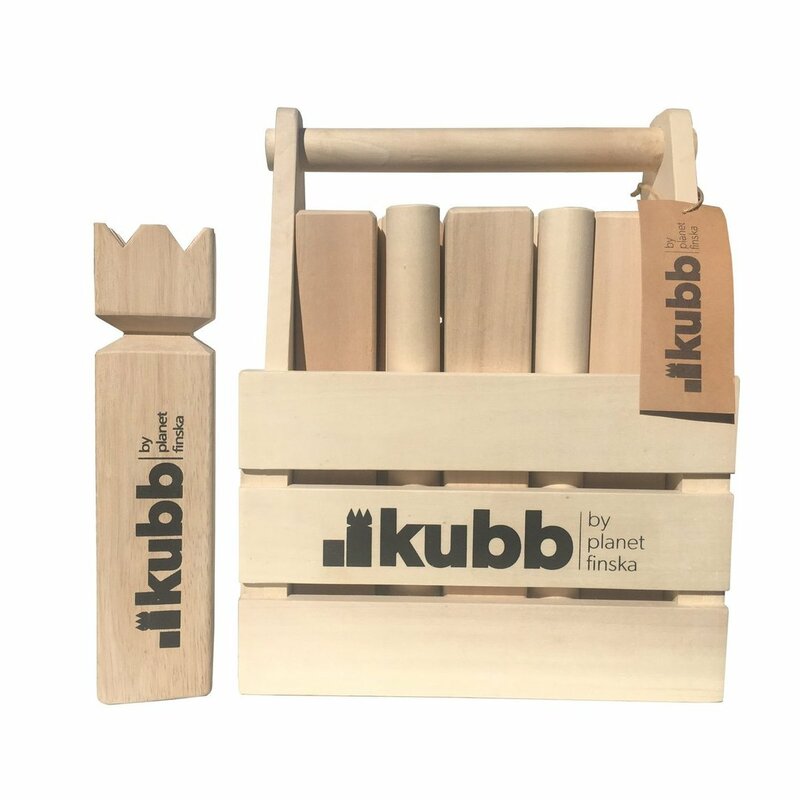 Also known as Viking Chess, the aim of Kubb is to capture all ten soldiers before taking out the King for victory. Kubb is also loved the world over and is excellent for a large group at the beach or park as it can accommodate 1-6 players per team.